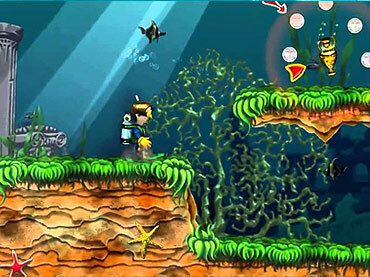 Shark Attack is a new-generation of 2D arcade game. Explore the underwater adventure and help Kenny, a brave young scuba diver, restore all the broken pieces in different parts of the world. - Shark Attack is a free full version game to download and play. If you have questions about Shark Attack game, please contact us using this form.